Team Ikwavila left Friday morning to the Tungamelanga region. The goal of this village trip was to study the area in order to design a water transportation system. 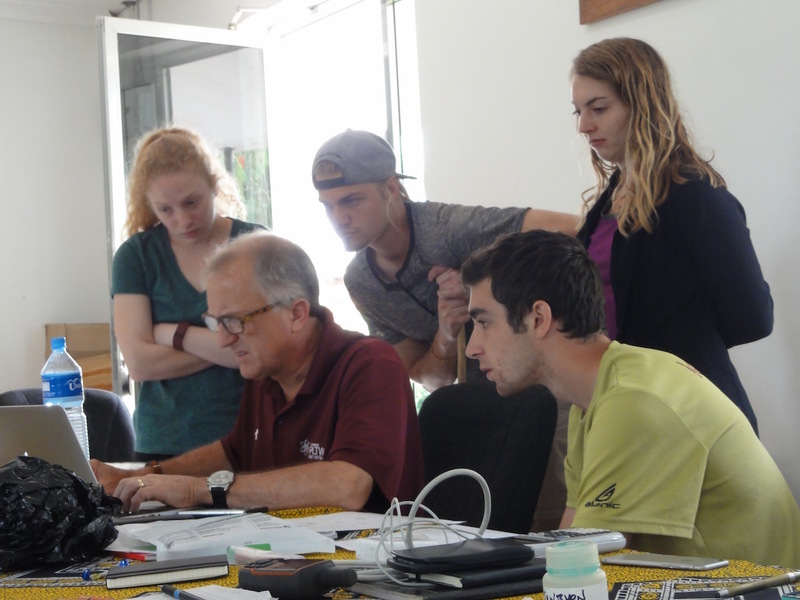 Team Ikwavila – Paul, Sarah, Amanda, Katie, Steven, Jarrod, and Erik – left Friday morning to the Tungamelanga region. The goal of this village trip was to study the area in order to design a water transportation system. 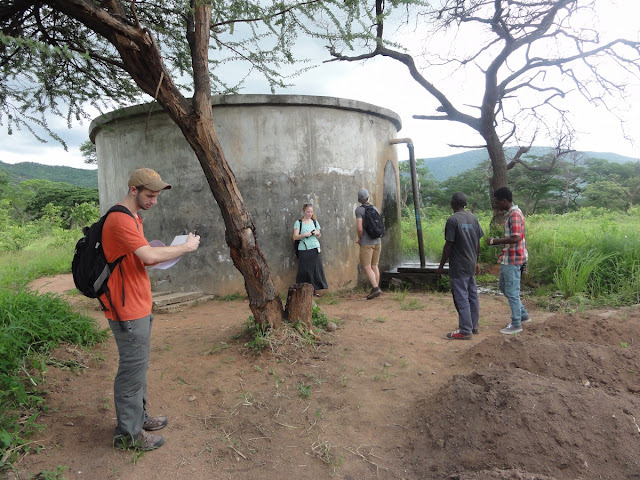 Arriving that afternoon, we immediately began exploring the area surrounding Ikwavila in order to take measurements and begin to understand potential water sources. We soon discovered the massive tank that is currently supplying water to the villages surrounding Ikwavila. After this discovery, we spent most of the remainder of our time there attempting to understand this existing system. It became apparent to us that the current water source supplies an abundant amount of water, more than enough to supply Ikwavila in addition to the current villages. 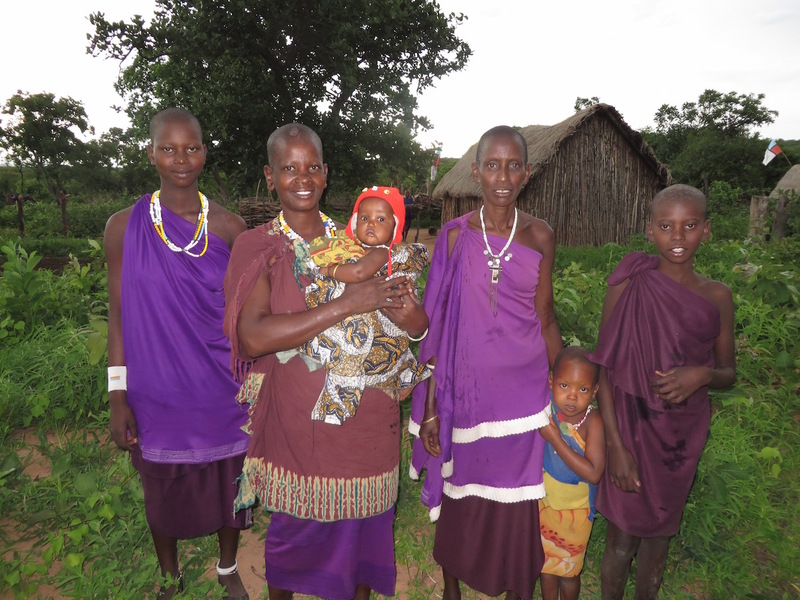 We also spent our time hiking the villages and sub-villages trying to understand the system that was already in place. In the process, we spent about a day and a half trying to find the lost village of Mahove. On Saturday, we met with the water committee to understand more completely what the water need currently is, as well as discuss the villager's willingness to be involved in the new water project both financially as well as physically. While most of the meeting was in Swahili, it turned out to be quite informative. We arrived back in Iringa late in the day on Sunday, and on Monday morning immediately began to compile all of the data that we gathered from the villages. We have a good start on our proposed water system design for the people of Ikwavila but still have a lot of work to finalize the project.